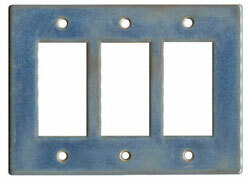 North Shore reminds us of trips up north to Lake Superior. 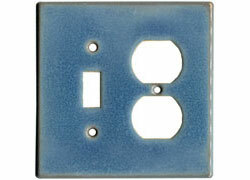 An opaque gloss with mottled blue and hints of grey. 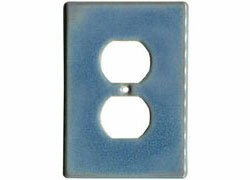 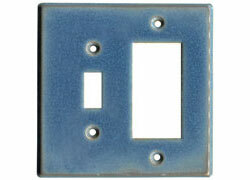 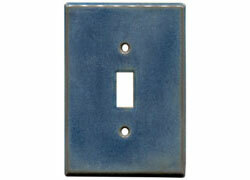 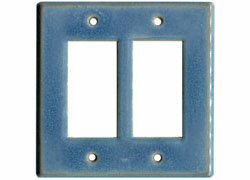 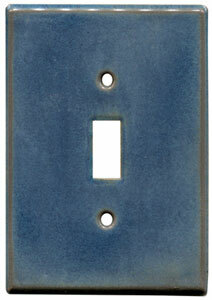 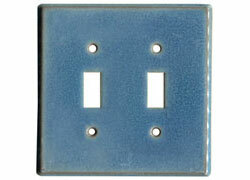 Hand glazed on commercial bisque switch plate with Clay Squared colors.